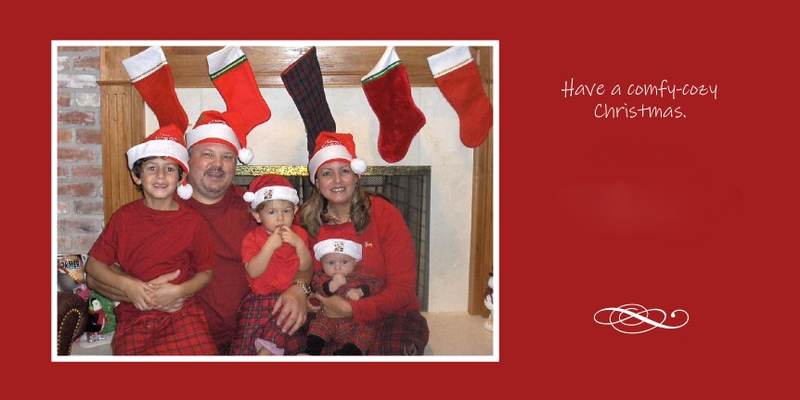 Every year I put a lot of thought into our Christmas cards. 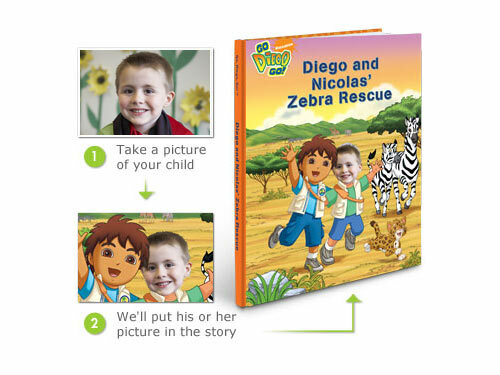 It always involves a photo or two and it always involves Shutterfly. So when I heard that Shutterfly was doing a promotion of giving away 50 holiday cards for bloggers to sing their praises, I immediately jumped at the opportunity. 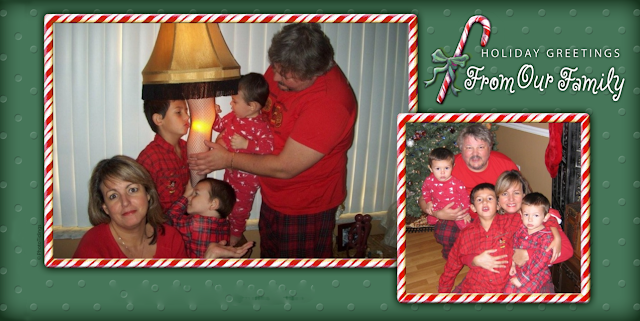 Here are our Shutterfly Christmas cards from years past. I am still working on this year’s cards. 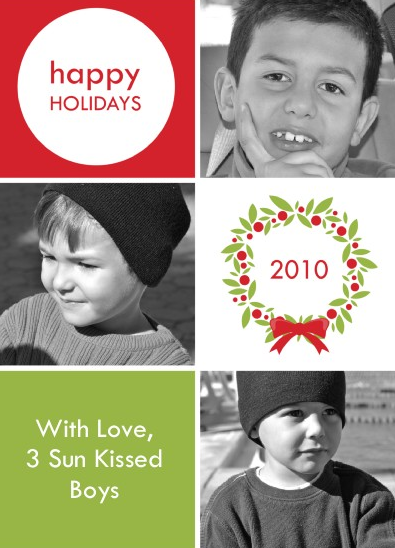 Luckily, I can order holiday cards through Shutterfly and choose to have them printed at Target for easy pick up. 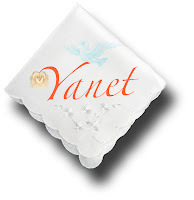 Click here to start your order. I’ve also used Shutterfly for their terrific photobooks. In the past several years, I’ve ordered these for myself and for gifts to family members. 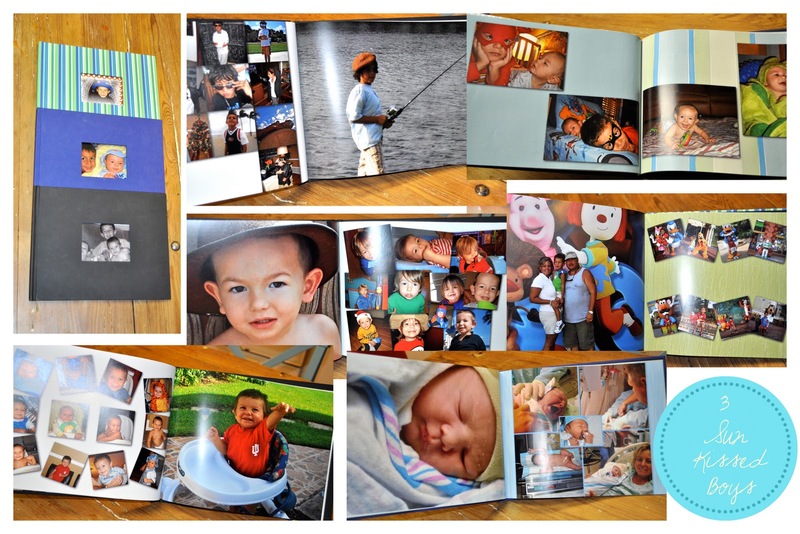 Right now, Shutterfly is offering free shipping on orders over $50.00. Simply use promo code SHIP50 at check out. 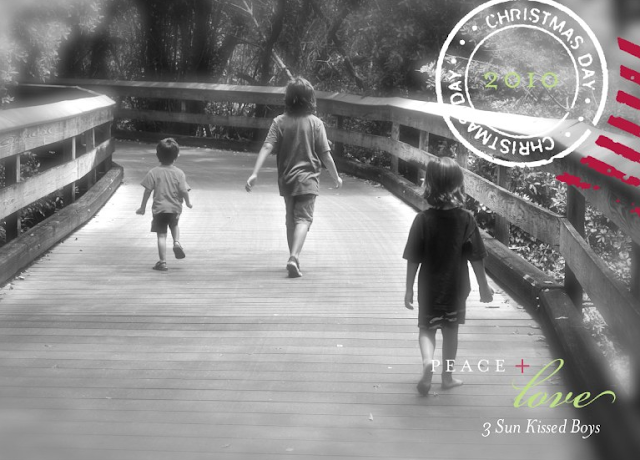 I am hoping to finish editing our Christmas cards today. It’s REALLY hard taking a family picture where everyone’s smiling or at least looking at the camera. And Christmas is NEXT WEEK! Yikes! 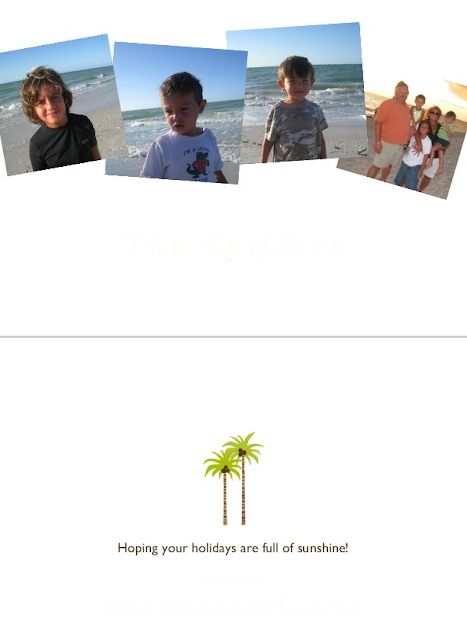 We went with Shutterfly this year and I'm so happy with the cards. PS LOVE the Christmas Story lamp! What cute pictures. Your family is beautiful. I bet ya'll have a ton of fun around your house. 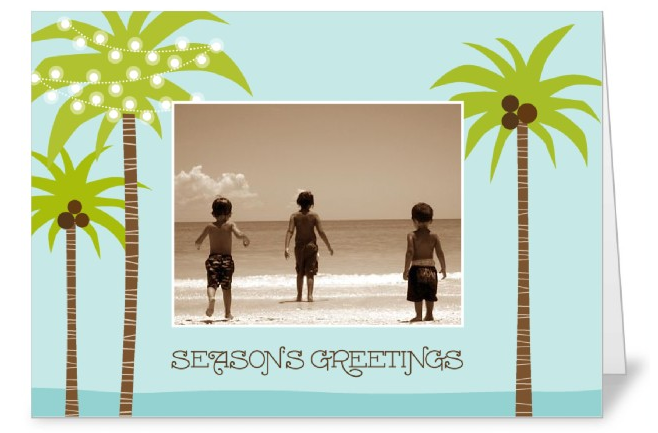 I've use Shutterfly as well for Xmas cards and albums this year. The total sure adds up fast!! Oh, it is next week! I like your cards, and the book idea is awesome! I just have to ask~do you ever feel outnumbered at home? My daughter is leaving next year, and for the first time ever, I'll be the only girl at home. I am so behind on reading blogs! I wanted to pop in and wish you happy holiday. I love your cards you designed. They are all so cute! 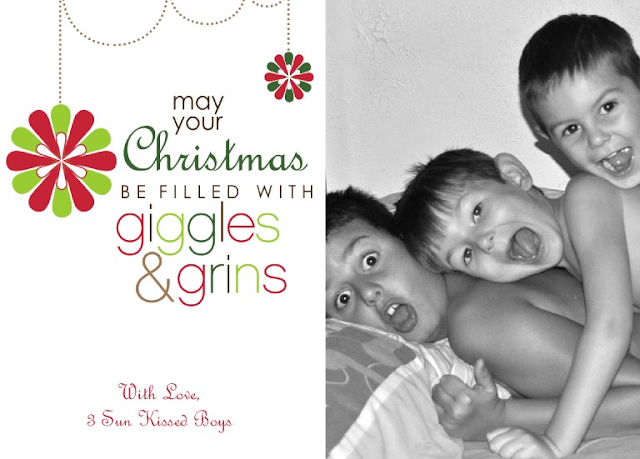 I started a Christmas card for this year and then gave up…am I lame or what? Hope to get one of yours though when it's finished! I used Shutterfly this year too. Love the cards,especially the sunny ones. It is about 27 degrees today here in NY.